Claudia Mwathi My Second self when i am gone. My Second self when i am gone. 1. My Second self when i am gone. : Englische Gedichte. 3. 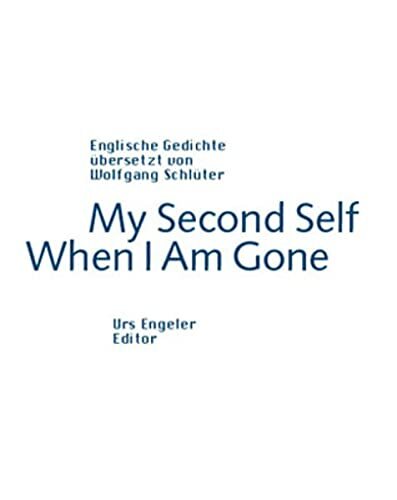 My Second Self When I Am Gone: Englische Gedichte. Dtsch.-Engl. 7. My Second self when i am gone.